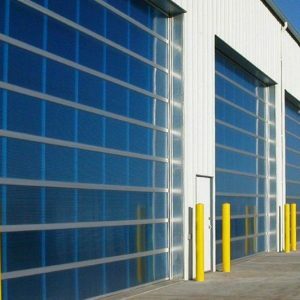 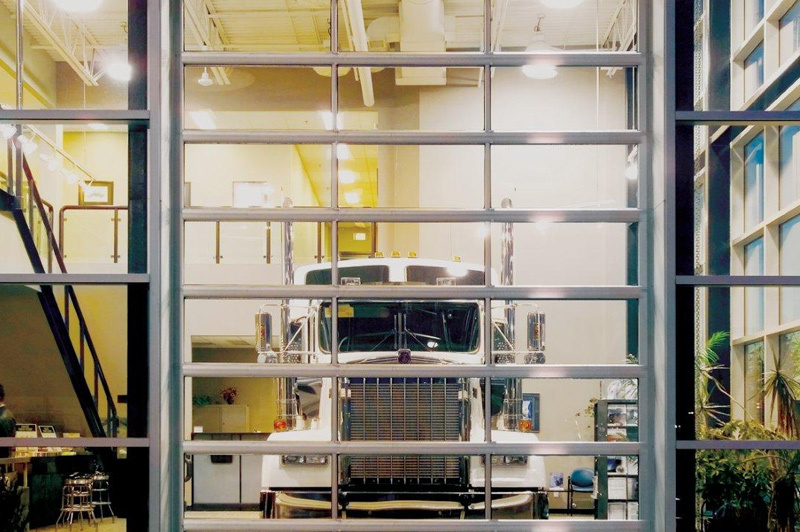 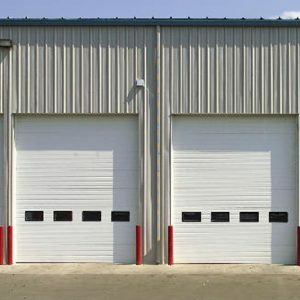 Steel-Craft’s Aluminum SA7000 door is designed for years of reliable operation. Constructed from tough, corrosion-resistant aluminum, this door can become what you need it to be: Create a secure, all-aluminum door that protects you from break-ins, or add lite panels to create a bright, airy showcase with plenty of curb appeal. 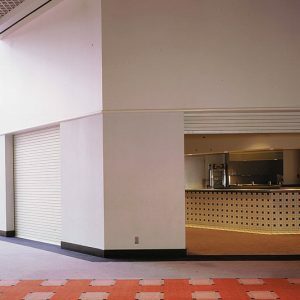 See our options tabs to discover the many ways you can create a custom look for your space.